To celebrate the launch of the new Venus Swirl razor, Venus has partnered with the hottest fitness network ClassPass. I was lucky enough to attend one of their in-demand sessions at Lomax Gym, just in time to get my legs summer-ready! I've picked the bench lunge as my key move as it can be done in the gym as well as at home with a chair / coffee table. 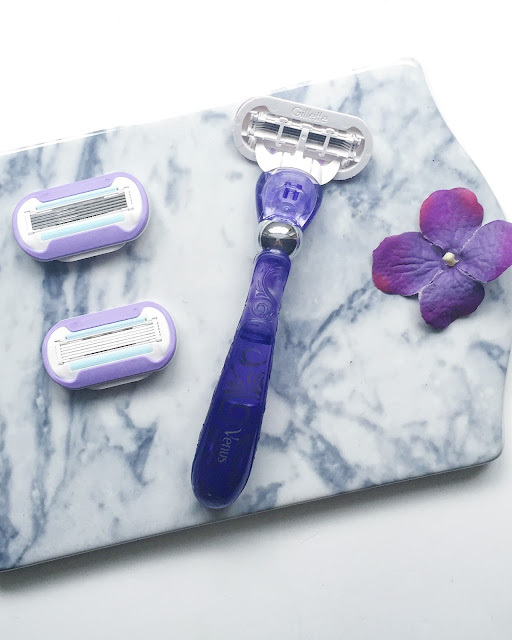 After my lovely gym session it was time to try the new Venus Swirl shaver with it's 'FlexiBall technology', which has been designed to contour the curves of your body and tackle those hard to reach areas with #MovesLikeNoOther for fewer missed hairs. After applying the Satin Care shave gel (which comes with a drop of Olay) I went on to shave my legs and I did notice how more flexible the shaver is and tricky areas such as my ankles (where I always manage to get little cuts) and knees stayed without any harm! 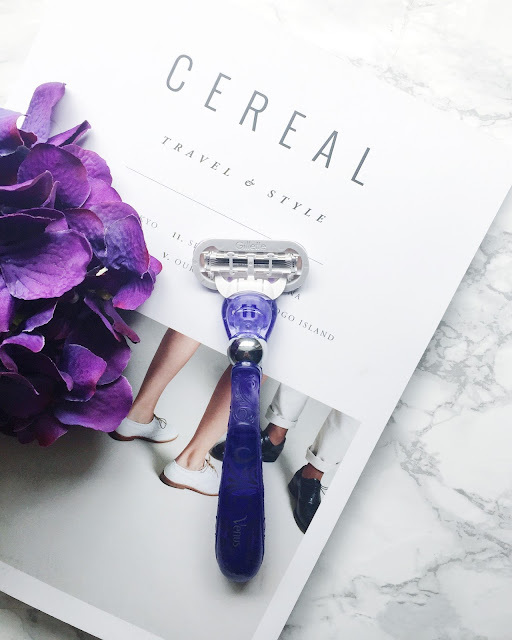 The new blades have a 'MicroFine' comb to guide hair to the blades, which makes the blades much more effective! 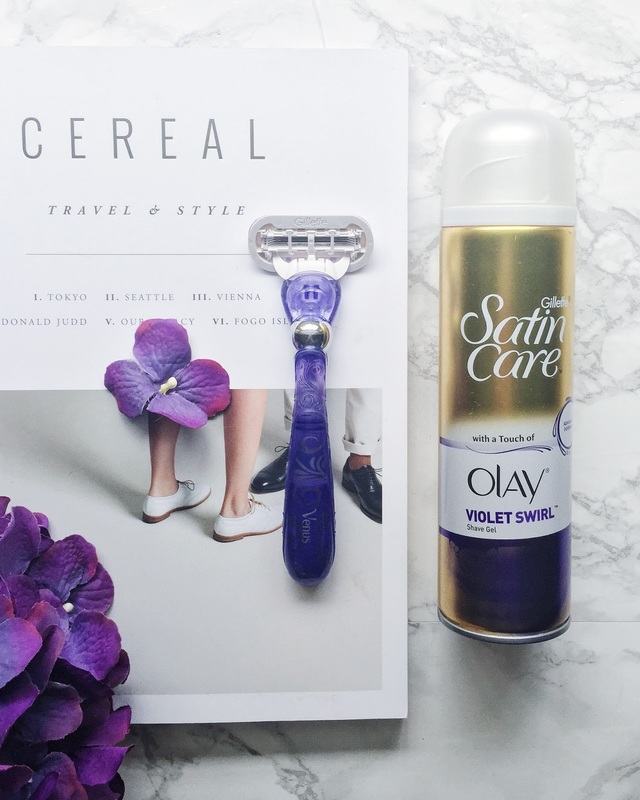 Thanks to their 'MoistureGlide' serum they glide easily along the skin (perfect for those last-minute shaves). I was wearing these fun, reversible Sweaty Betty leggings which are now on sale over here. This post is an ad. All my opinions are my own.